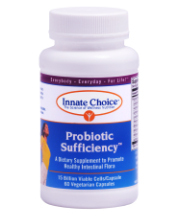 Innate Choice was founded by a Canadian Chiropractor who is based in Victoria, BC. 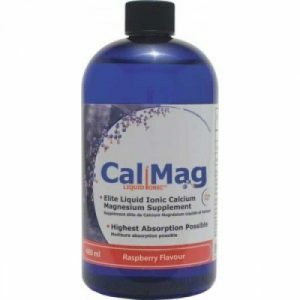 It is the purest form of fish oil available which is triple molecularily distilled to remove mercury and other contaminants. 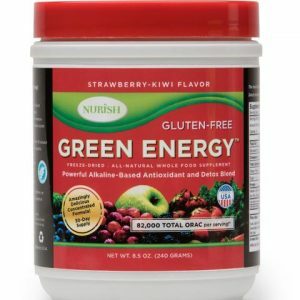 It also has a natural ratio of EPA to DHA. 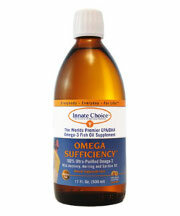 It is more effective at delivering Omega 3’s than flax oil. 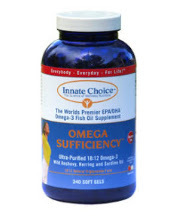 Dr. Kramp and Dr. Nicole feel that due to the typical North American (high grain) diet, it is vital that everyone supplements with Omega 3. 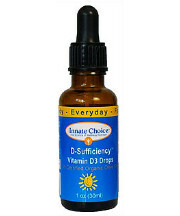 It has also been found that almost all Canadians are vitamin D deficient. 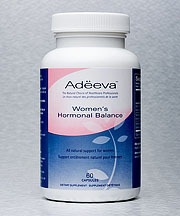 The entire Kramp and Procyk families take these oils daily and our girls enjoy the lemon flavour – really! 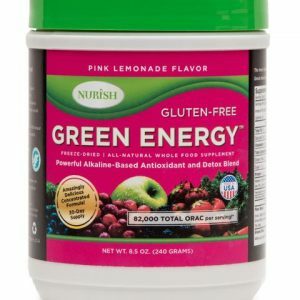 Dr. Kramp and Dr. Nicole have tested a variety of different “greens” and these are the best tasting – honest! Dr. Kramp and Dr. Nicole were impressed by the quality of Adeeva supplements, and also by the knowledge of their formulator Dr. James Meschino, DC, MS, ND. This is also a Canadian company. We would be happy to special order any of their supplements – please let us know at the front desk, or email info@KrampChiropractic.com for more information. Ice is the original cold therapy solution. Like Biofreeze, it reduces arterial blood flow to the applied area, while increasing circulation in the skin. There are some disadvantages to ice, however, such as stiffness, skin irritation, temporary pain and numbness, and the fact that it requires inactivity during application. 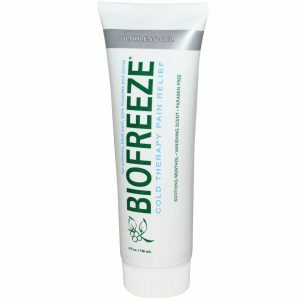 Biofreeze offers the benefits of ice, and more. 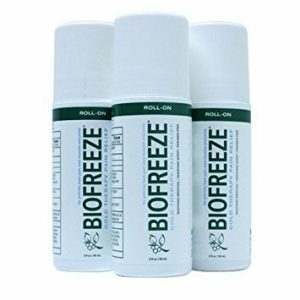 In a study of Biofreeze vs ice on acute uncomplicated neck pain, Biofreeze was found to be nearly twice as powerful in relieving pain, substantially more comfortable and convenient, longer-lasting in 9 out of 10 patients, and generally preferred. 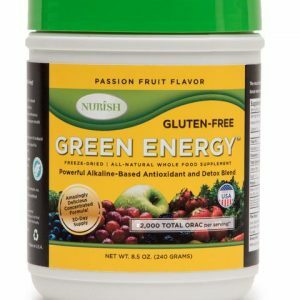 Innotech Nutrition is a natural health product and food manufacturing and distribution company located right here in Winnipeg. 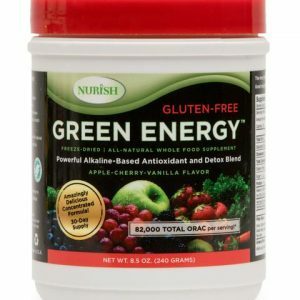 They distribute high quality natural health products to health food stores, pharmacies and doctors. 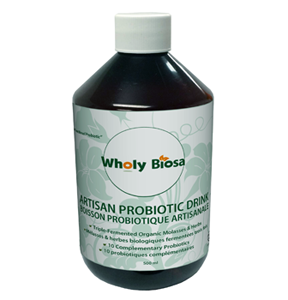 The company was formed in 2001 in order to supply the consumer with premium quality natural health products.